The Easter Sunday Edition of our monthly Gospel Brunch will include our 3rd (4th?) 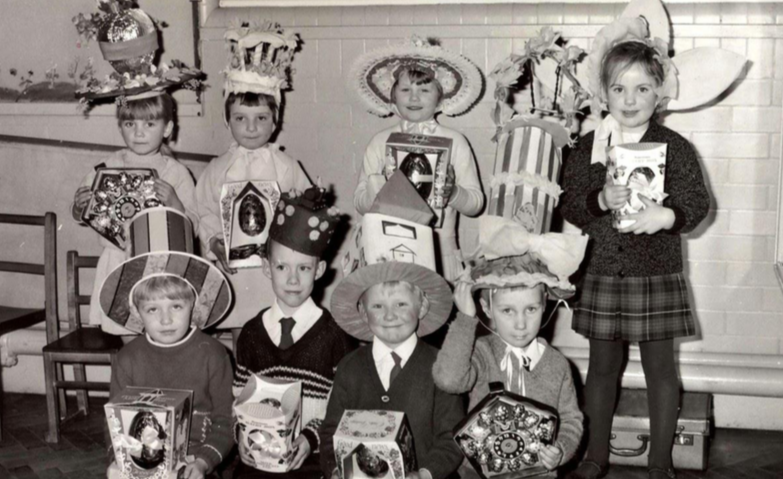 Annual Easter Bonnet Contest—with prizes—so dress your head to win. We are also very excited to have Ellen Trnka adding her voice and spirit for the second set. It’s going to be some good. Hope to see you there.